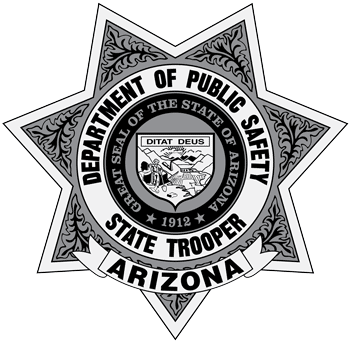 On December 9, 1998, Officer Cruz, along with other DPS officers, were investigating a collision on Interstate 10 in Tucson. The officers were utilizing their patrol vehicles to block a traffic lane and as Officer Cruz was in his patrol vehicle, it was struck from behind by a vehicle driven by Marissa Rodriguez, 21. Officer Cruz received fatal injuries as a result of the collision. For the past 18 years, the family of Officer Juan Cruz has provided dinner to members of the task force in appreciation for their service during the holiday season. LOCATION: AZDPS Tucson Office, 6401 S. Tucson Blvd., Tucson, Arizona 85706. The commemoration will be held at the Juan Cruz Memorial, located in front of the Tucson DPS office. Live stream will be available on Twitter.